Prosecutors want to add a conspiracy charge to those against a man accused of killing and dismembering a Lincoln woman. Saline County District Court records say prosecutors filed a motion to amend the charges against 52-year-old Aubrey Trail. 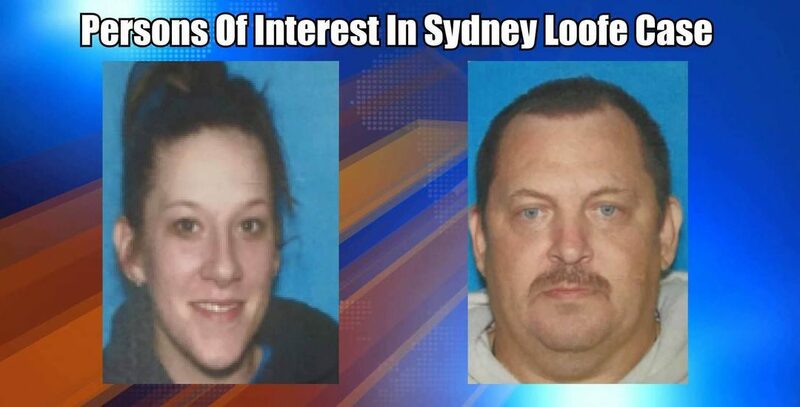 He and 25-year-old Bailey Boswell are accused of strangling Sydney Loofe. The remains were found Dec. 4, 2017, in Clay County , weeks after Loofe was reported missing. The motion filed Friday says Boswell searched through social media for a victim that she and Trail ultimately selected. It also says the two recruited others to commit murder, bought materials used to kill Loofe and jointly disposed of the remains. The court records don’t show a similar motion filed in Boswell’s case.